Improving your WordPress SEO is crucial for getting more traffic to your website. Sadly most WordPress SEO guides are too technical for new users to get started. 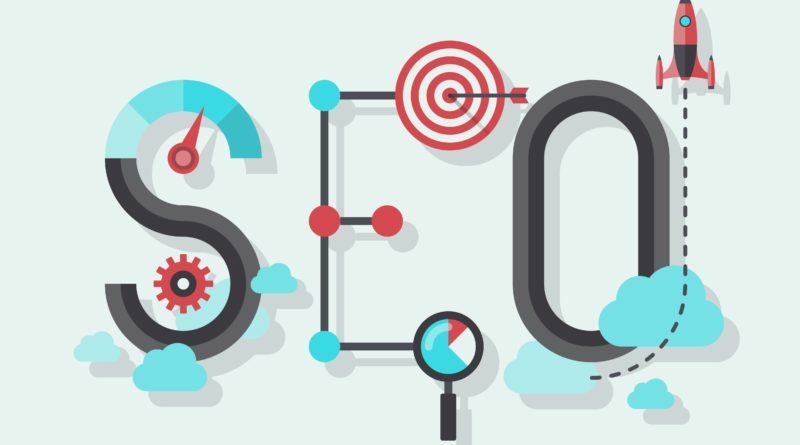 In this guide, we will share the top WordPress SEO tips to help you improve your WordPress SEO and get more organic traffic.